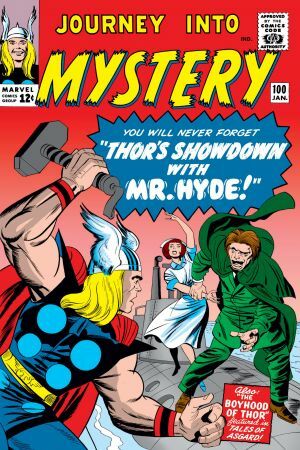 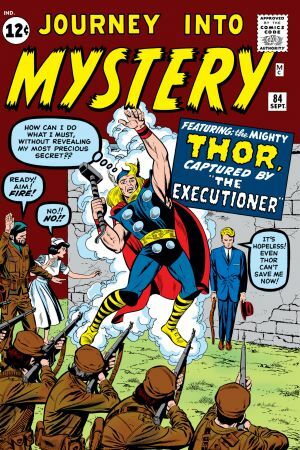 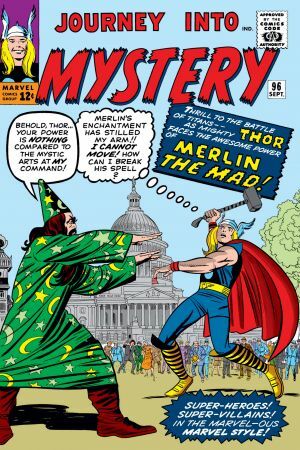 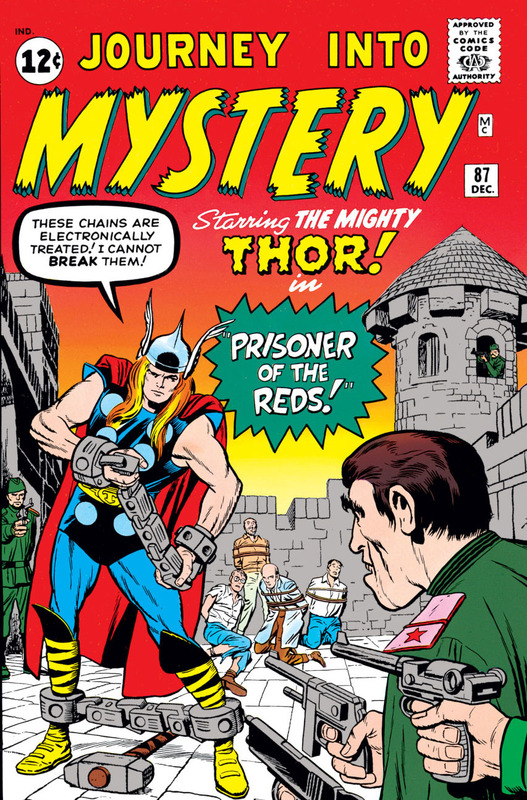 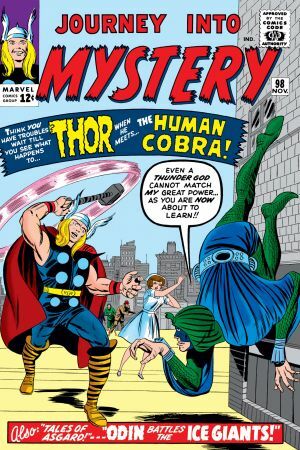 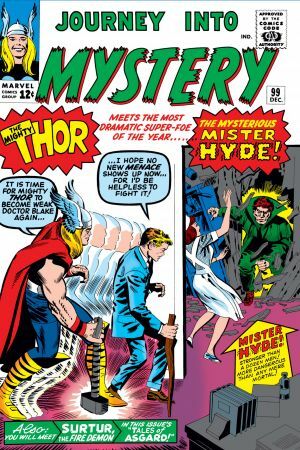 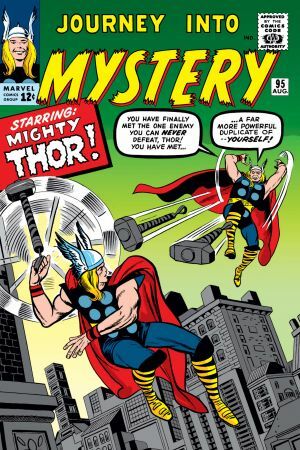 This classic volume introduces the mild-mannered Dr. Donald Blake and his amazing alter ego, Thor, the Norse God of Thunder! 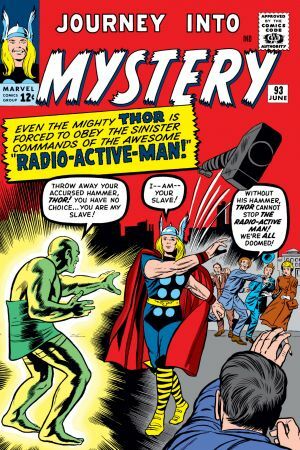 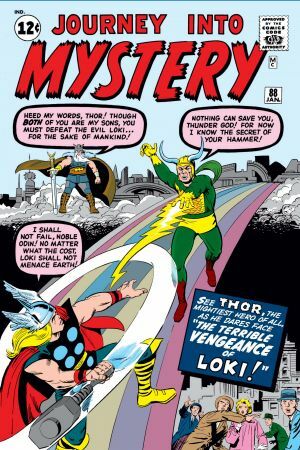 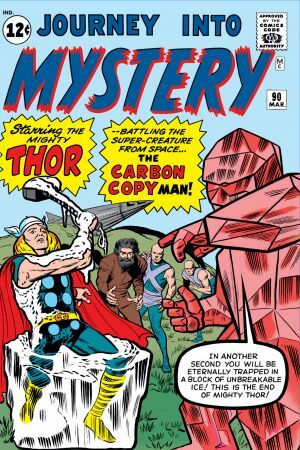 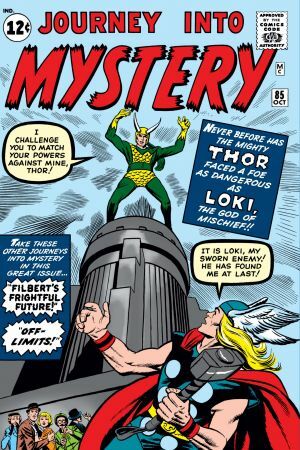 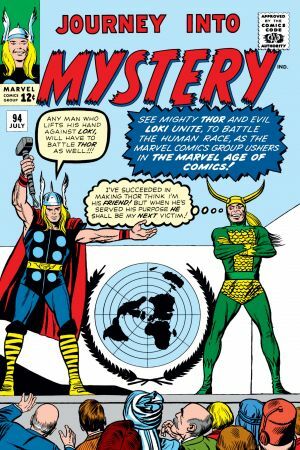 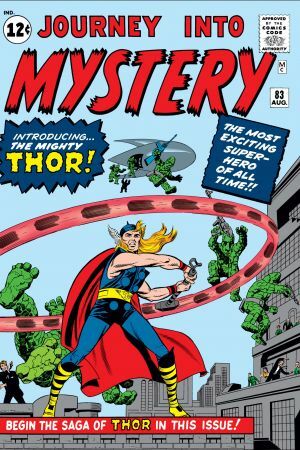 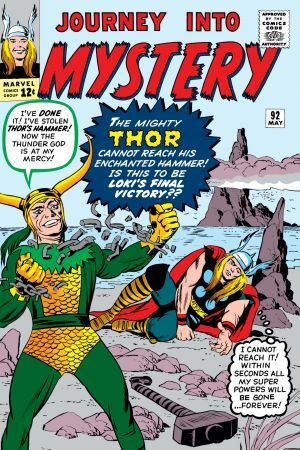 Through the course of these awesome adventures, the Asgardian Avenger battles everyone from the Stone Men of Saturn to the Radioactive Man to his own half-brother Loki! 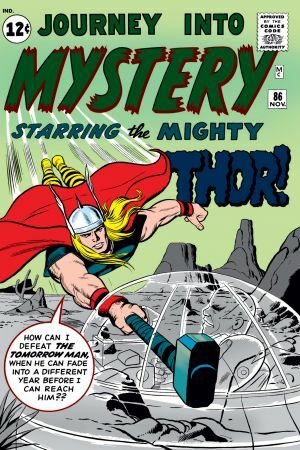 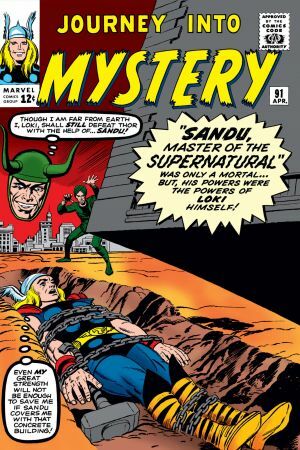 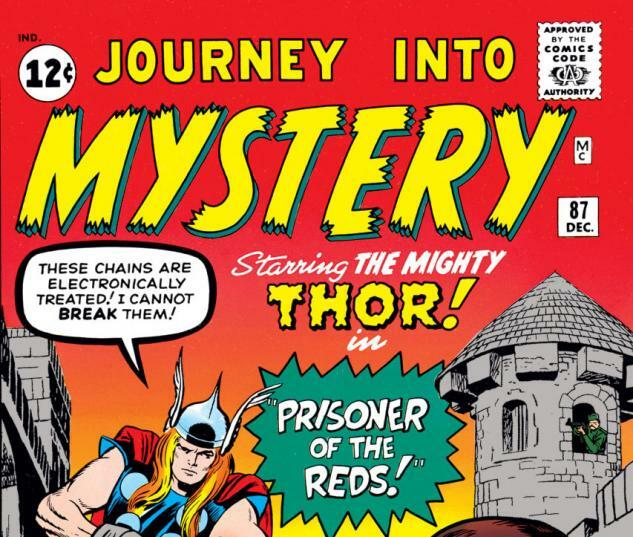 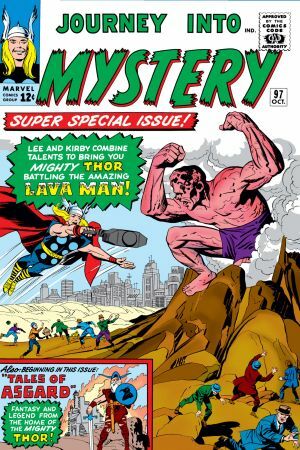 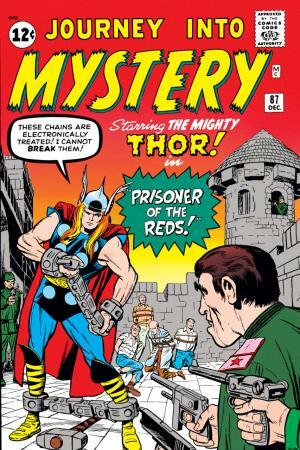 Collects Journey Into Mystery #83-100.